As a result, affected parents have been landed with large backdated tax bills and penalty charges. 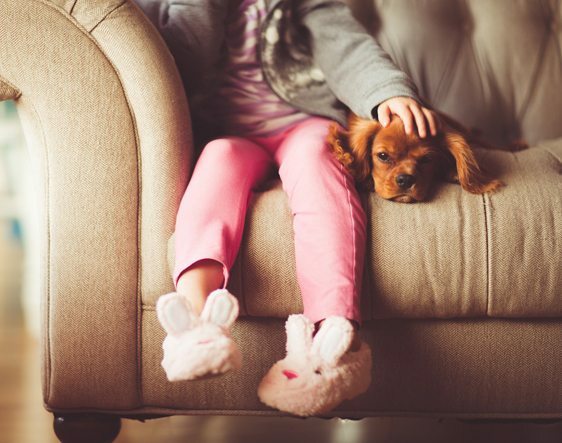 Consequently, high earning parents claiming Child Benefit to check their tax affairs urgently to ensure they have not left themselves liable to additional tax liabilities totalling thousands of pounds in some cases. 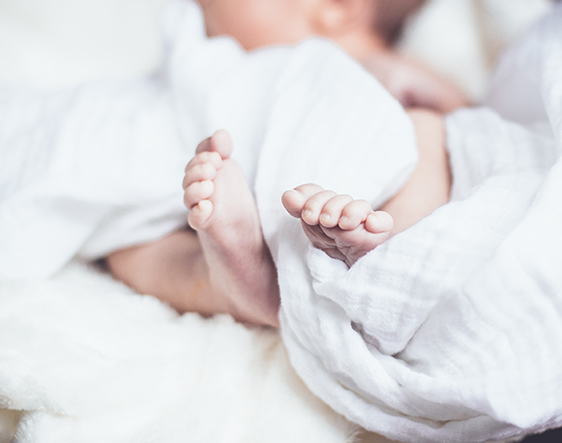 Working parents with children under five have seen nursery fees rise three times faster than their wages over the past decade, according to new TUC analysis recently published. The analysis shows that childcare costs have rocketed by 52% per week since 2008 for families with a full-time and a part-time working parent. “We fully agree that fathers do not currently get enough support from their employers to take on a greater share of caring responsibilities. Too often they are restricted from doing so by unhelpful gender stereotypes and the image of the idealised worker, completely devoted to his (full-time) job and unencumbered by family responsibilities". 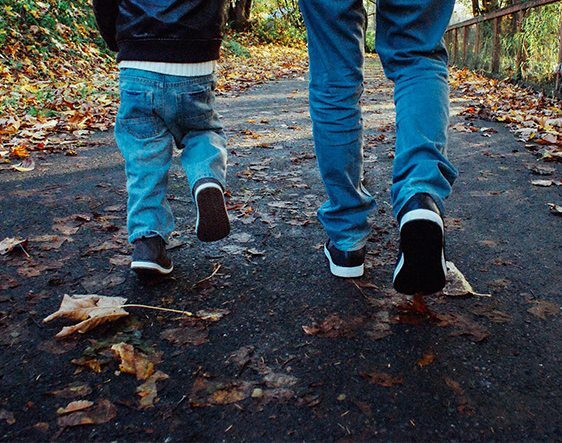 The Government must reform workplace policies to ensure they meet the needs of the 21st century family and to better support working dads in caring for their children, say MPs. 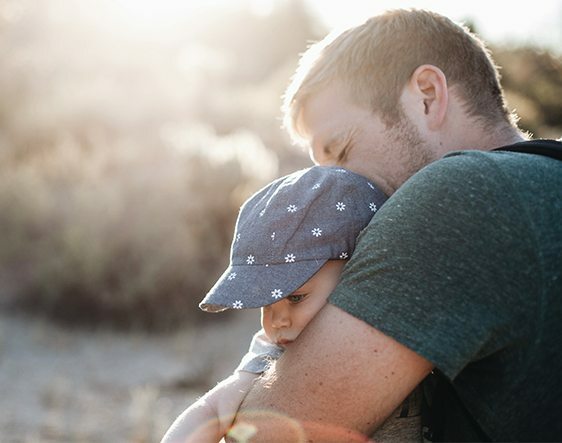 A new report from the Women and Equalities Committee finds that current policies supporting fathers in the workplace do not deliver what they promise, despite good intentions and this is particularly the case for less well-off fathers. The Government’s surprise decision to extend the salary sacrifice childcare voucher scheme (CCV) for a further six months should be welcomed by employees, but causes complexities for employers who have already initiated the changes. Article Jeff Fox, Principal - Aon Employee Benefits. 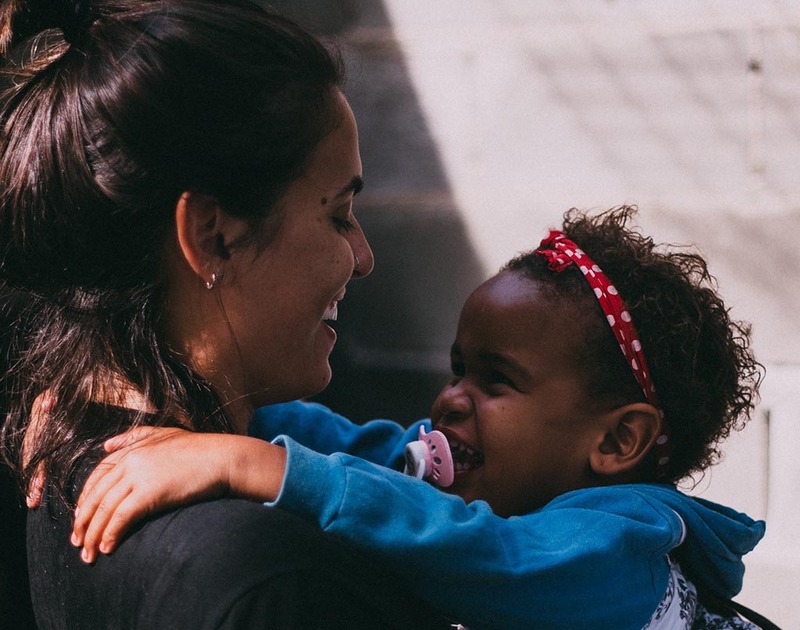 In a study of 1,123 workers by Willis Towers Watson, only 27 percent of workers said their employer currently offers childcare support or benefits. 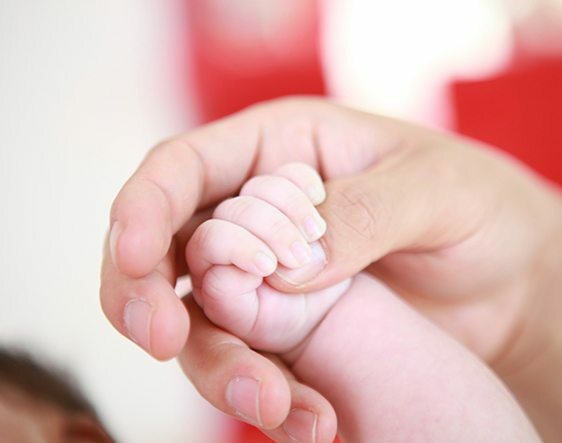 Furthermore, a third said their employers fails to pay maternity or paternity leave above the statutory minimum.